And the Poly war has finally begun. Looks very promising. And to think, it probably all started with the lowly Gakken. Is the price known yet? 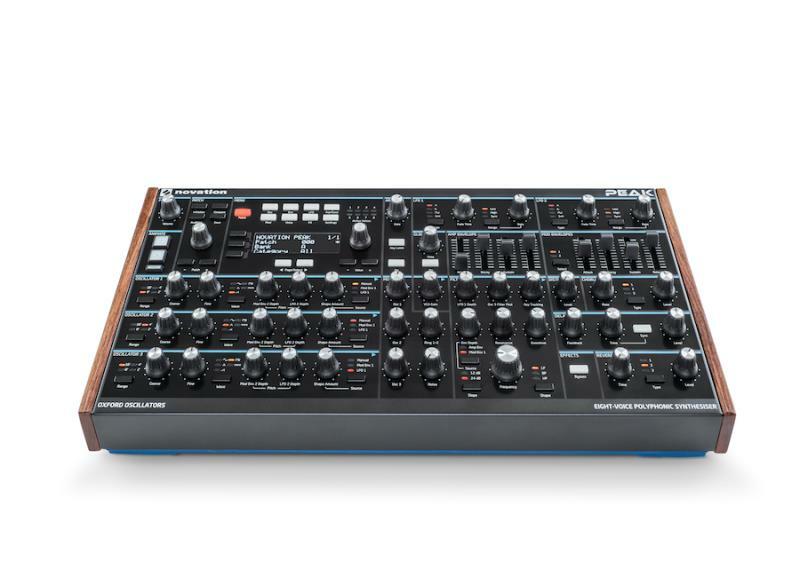 This could tempt me away from my planned DeepMind 12 Desktop purchase if it's in the same price range. baz99 wrote: Is the price known yet? 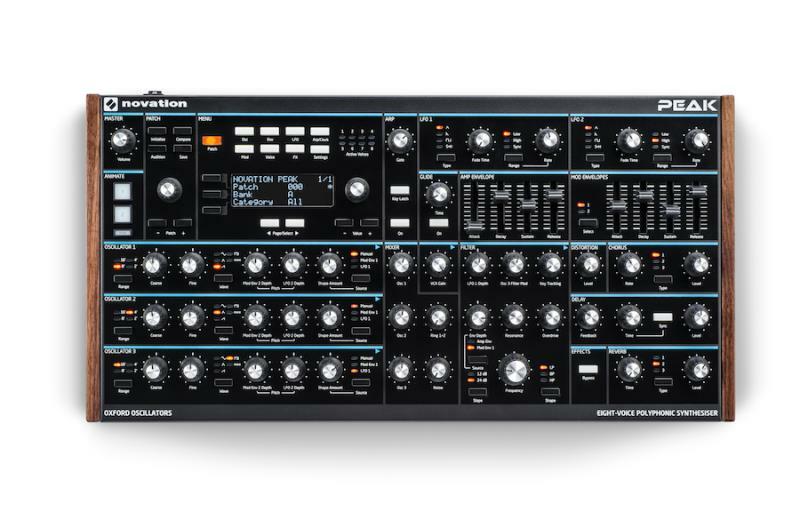 US $1,299 On the Synthtopia Page. RRP or street price? If that's the street price then it's a bit on the high side, in that case I'll rather get the DeepMind Desktop for $899. 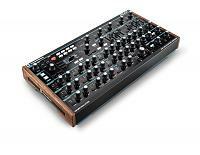 Edit: just noticed it's 1450 Euro in the UK based on the link inthe first post, that's way too much, I can't see Novation keeping the price that high for long, not with all the competition there is these days. And how do they choose to demo this new fancy synth? A bog-standard synth church organ, clavinet and some trance-h**l from dutch dancehalls in 1998. 24 mHz sampling is a fantastic idea, it should be alias free even with heavy audio rate modulations. 8 voices from just FPGAs is testament to how far that technology has come since it emerged 35 years ago. meatballfulton wrote: 24 mHz sampling is a fantastic idea, it should be alias free even with heavy audio rate modulations. 8 voices from just FPGAs is testament to how far that technology has come since it emerged 35 years ago. Yes, but not when it's priced as high or higher than analog synths with similar or higher voice count. Analog voices are by definition alias free. Analog voices are also by definition wavetable free. Granted, there are only 7 but I bet it can do some great pads and choirs. It costs more than the DM but it has some serious OSCar pedigree, is capable of poly AT, and is not trying to be a super-Juno. I like the idea of the DeepMind, but I'm still a little skeptical about calling it a true 12-voice. The Peak is also way cheaper than the announced Waldorf poly. Walter Ego wrote: I like the idea of the DeepMind, but I'm still a little skeptical about calling it a true 12-voice. Why would it not be a true 12-voice? At the current price the Peak is almost priced like a P8 rev2 (1650€ vs. 1450€), and for that kind of money I'd choose the rev2 over the Peak. baz99 wrote: Why would it not be a true 12-voice? Oh right. My badsies. I think I was thinking about the second oscillator, not the voice count. Point taken. Still, it doesn't feel like an outrageous price to me. I don't know if I would be able to afford one for some time, but I don't find that price too high for what is on offer. Seems like a really high quality instrument with real flexibility. At the same time, the Rev 2 is tantalizing for anyone with that kind of cash to spend.